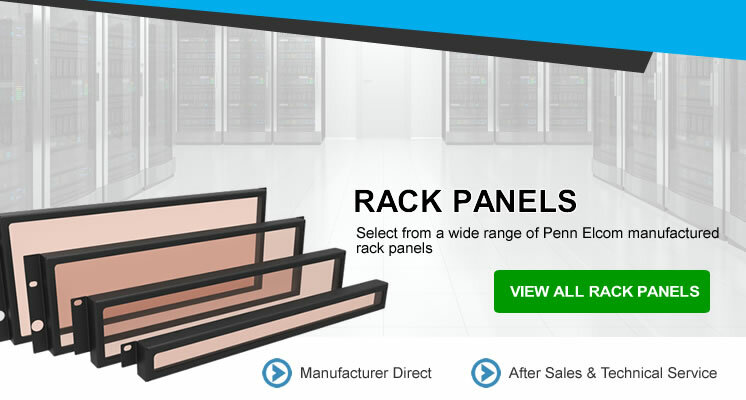 Choose Penn Elcom to further customize your panels with our latest computerized folding machine, Salvagnini P4 Panel Folding Machine. 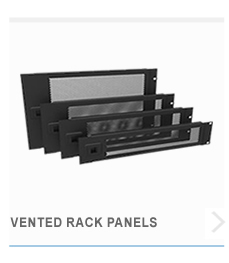 It’s the advantage other’s aren’t offering. 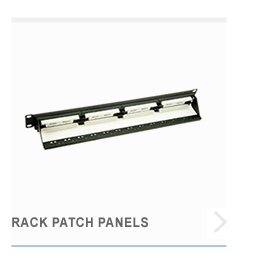 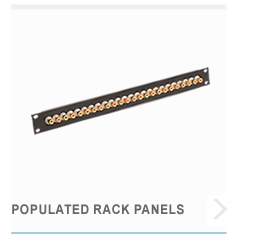 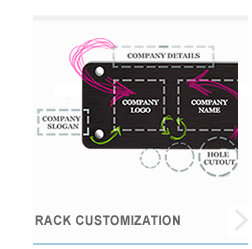 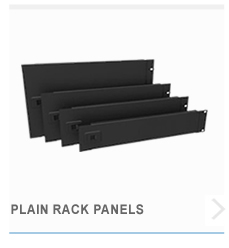 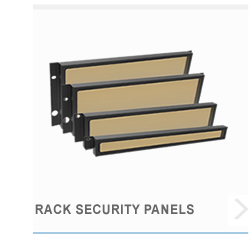 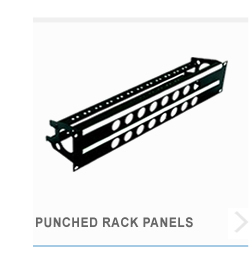 Reducing lead time and expanding design capabilities are a few reasons to commission Penn Elcom with your next custom 19-inch rack panel order.